Getting close, only 12 more days until surgery. Please continue to keep this sweet girl in your prayers! As parents it's so difficult to see your child in any pain never mind watching them go through major surgery for the 3rd time in their young life. As always, we thank you all for your continued support and kind words.Anything you can give will help them with the expenses that come with being in a Hotel for 12 days, Parking, Food, Gas and what ever else they need so they can concentrate on Eva's recovery. Thank you for taking the time to read our story. This page has been created to help support not only Eva Claire, but her Mom and Dad, Kimberly and Jason Pait. They live on the coast of North Carolina and they have been married for 4 years. Jason is a cardiac ultrasound technician, and Kimmi worked in the Radiology department of the same local hospital. At Kimmi's 18 week ultrasound they got the unfortunate news that Eva would be born with a Congenital Heart Defect called Tricuspid Atresia. She would be born without the right side of her heart. The expenses started soon after, with Echocardiograms in utero, and multiple ultrasounds to monitor Eva's growth. It immediately became clear that she would no longer be able to work, as Eva requires around the clock monitoring and care. The travel expenses also started immediately. Kimmi and Jason live over 3 hours from the hospital. 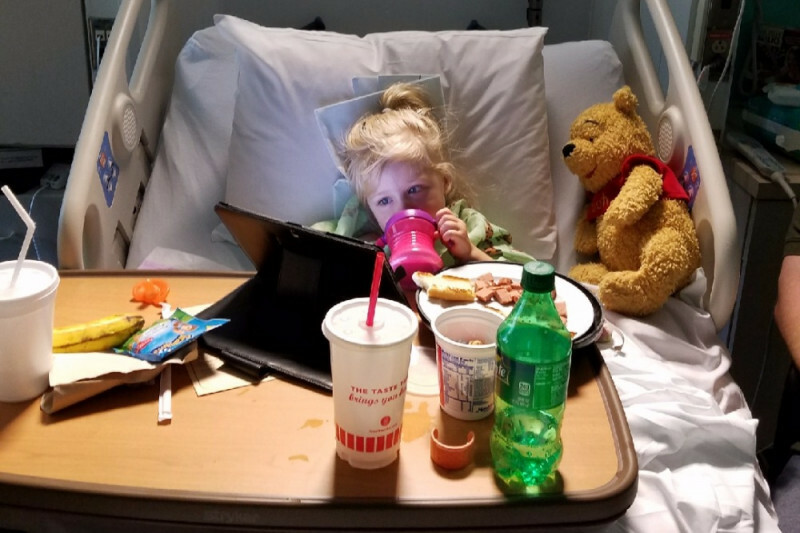 Eva is receiving her care at Duke University Hospital, in the Pediatric Cardiac Program, which is top ranked in the nation. 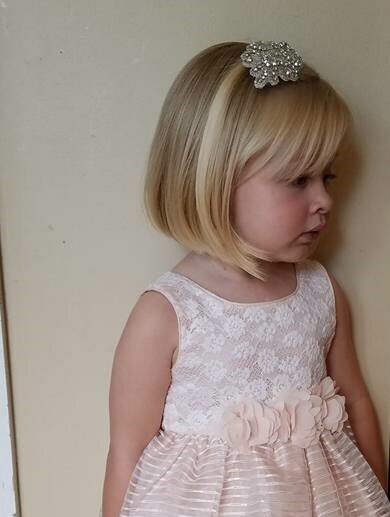 Soon after they learned about Eva, Kimmi and Jason educated themselves about her diagnosis and learned Eva would need at least 3 surgeries within the first 3 years of her life. Fortunately, Eva did not need surgery immediatly after birth, and was discharged home for the first four weeks. She did well at home, eating, growing, and smiling constantly, until Good Friday, April 3, 2015. 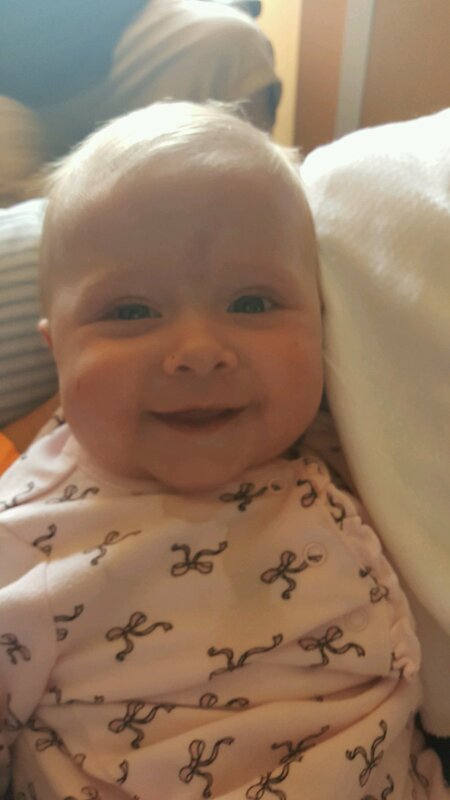 Eva took a fast, unexpected decline, and was rushed into her first surgery at Duke. Beyond insurance coverage, their expenses have become astronomical, and your help is greatly needed and appreciated. Getting close, only 12 more days until surgery. Please continue to keep this sweet girl in your prayers! As parents it's so difficult to see your child in any pain never mind watching them go through major surgery for the 3rd time in their young life. As always, we thank you all for your continued support and kind words. 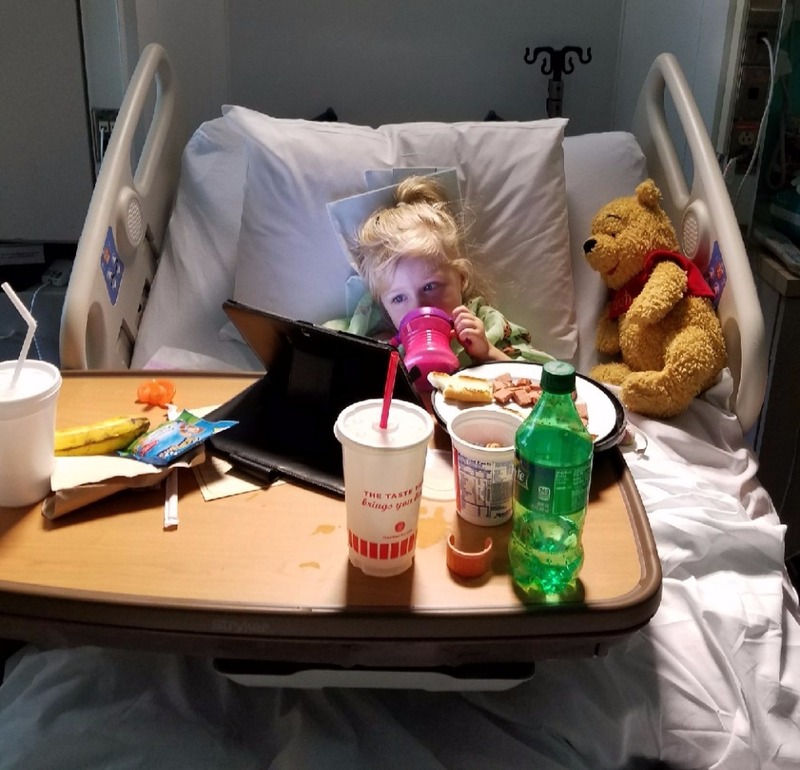 Anything you can give will help them with the expenses that come with being in a Hotel for 12 days, Parking, Food, Gas and what ever else they need so they can concentrate on Eva's recovery. Well, Eva Left the hospital last Thursday July 23rd one week after open heart surgery . The 3 hour ride home went ok. So far she isn't sleeping or eating very well . Sleeps about 2 hours then wakes up screaming and then only eats about 3oz. Cried so much this weekend she lost her voice! Kim and Jason aren't getting much sleep these days ,but we are hopeful things will take a turn for the best soon!! I wish I had: Half the strength of this little girl. Half the fortitude of her parents. All the power to mend her. I wish I were half as tough as that little girl.